Back in April, Bordeaux-based Seen On TV launched the Discoalition label with an expansive EP of his own disco, soul and funk re-edits. For this belated follow-up, the Frenchman has decided to do things differently, recruiting a bunch of little-known producers to deliver a split EP of floor-friendly treats. 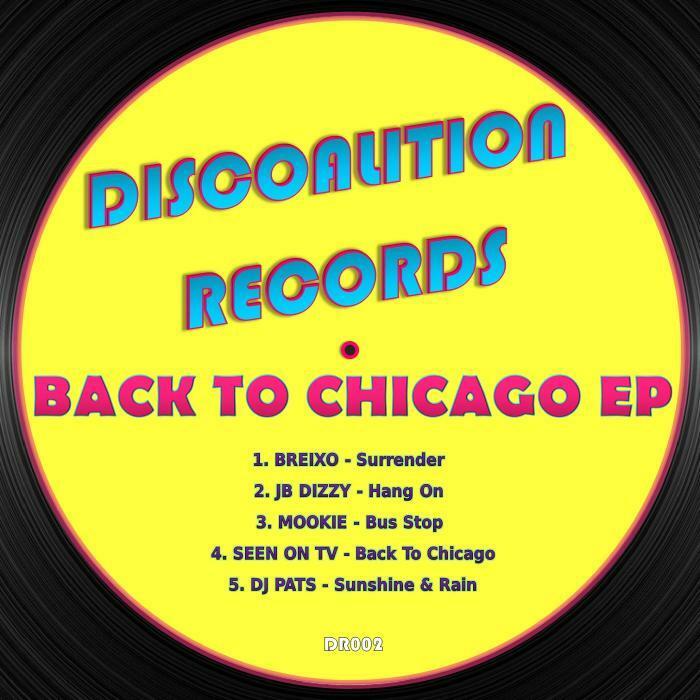 While his own "Back To Chicago" - a grandiose, soaring chunk of hands-aloft disco-soul beefed up with house-centric beats - impresses, there's plenty more to excite elsewhere. Check, for example, DJ Pats' effortlessly jazzy, subtly beefed up version of Maze's smooth classic "Joy & Pain" (here retitled "Sunshine & Rain"), and the sharp strings, rising horns and celebratory vocals of Brexio's tasty opener "Surrender". Both, like the rest of the EP, are spot on.